Garlic is widely used around the world for its pungent flavor as a seasoning or condiment. Garlic cloves are used for consumption (raw or cooked) or for medicinal purposes. They have a characteristic pungent and spicy that mellows and sweetens considerably with cooking. Garlic also has antibacterial, antifungal and antiviral properties. The olive tree is native to the Mediterranean basin; wild olives were collected by Neolithic peoples as early as the 8th millennium BC. The main benefit of olive oil is that it lowers “bad” LDL cholesterol and raises “good” HDL cholesterol. 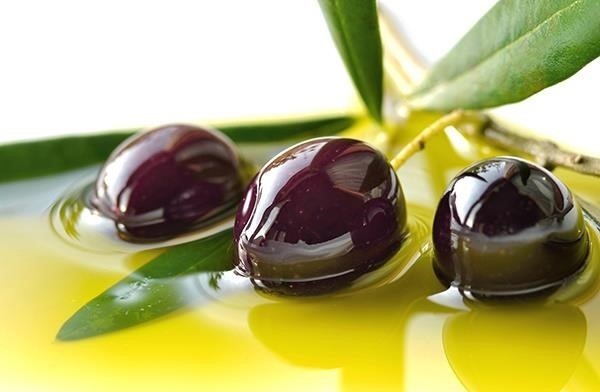 Olive oil is also packed with antioxidants called phenols, that can protect artery walls from cholesterol buildup. Broccoli is a plant in the cabbage family whose large flowerhead is eaten as a vegetable. The word broccoli comes from the Italian plural of broccolo, which means “the flowering crest of a cabbage”, and is the diminutive form of brocco, meaning “small nail” or “sprout” Broccoli is often boiled or steamed but may be eaten raw. Broccoli can aid in the fight against cancer due to its sulfur compounds, such as sulforaphane These compounds signal our genes to boost production of enzymes that detoxify potentially cancer-causing compounds. Yogurt is a food produced by bacterial fermentation of milk. Worldwide, cow’s milk, the protein of which is mainly casein is most commonly used to make yogurt from water buffalo, goats, ewes, mares, camels. Yogurt is a great source of bone-building calcium, but its real strength lies in live beneficial bacteria, know as probiotics, that keep down the growth of harmful bacteria in your gut. Eating more yogurt could help with inflammatory bowel disease, ulcers, urinary tract infections. Tea is originated in the southwest of China possibly as a medicinal drink. Portuguese priests and merchants introduced it to the West during the 16th century. During the 17th century, drinking tea became fashionable among western europe, who started large-scale production and commercialization of the plant in India. Tea appear to protect against heart disease by slowing the breakdown of “bad” LDL cholesterol, preventing blood clots and improving blood vessel function. People who drink a cup or two of tea a day have a 46 percent lower risk of developing narrowed arteries. Drink up to 5 cups daily. This entry was posted in LifeStyle+Health and tagged 5 foods you should eat every day, Broccoli, Garlic, Olive oil, Tea is originated in the southwest of China, Yogurt. Bookmark the permalink. Sorry I could never eat broccoli raw, the taste is just aweful. Can someone plese tell me why some olive oil taste so bitter? I LOVE YOGURT. Its a must have in my refrigerator. Garlic bread and pepperoni pizza yum yum. All oils have nearly identical amounts of calories. 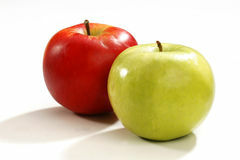 The alternatives are healthy whole foods like avocadoes, nuts and seeds. using Olive Oil instead of butter or margarine is still healthier. I have heard that any healthy benefit from olive oil, as far as not being a trans-fat, is lost when people use it to do stir fry and such at high heat – that when you heat it past a certain point, it turns into a trans fat. What about olives? I know most olives are loaded with sodium. Are low-sodium olives healthy? 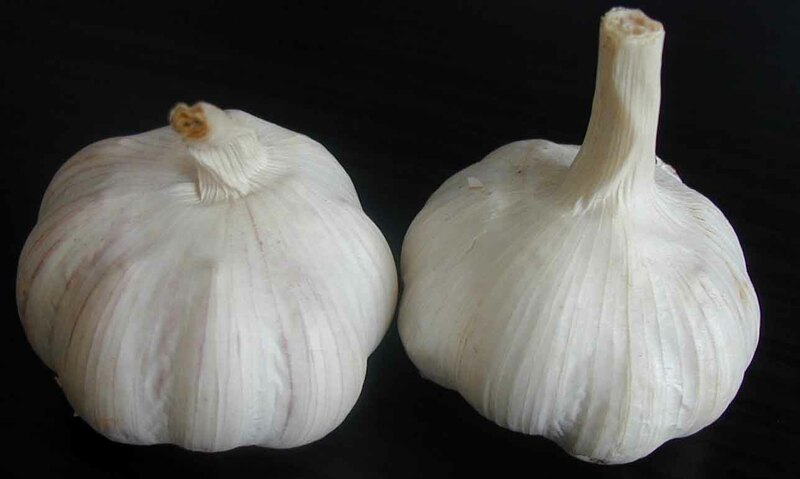 200mg of garlic powder three times daily reduced blood pressure.